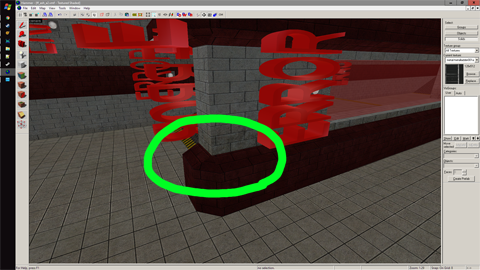 When I mirror a CTF map so I create the second half of the map, some of the textures become misaligned on the second half of the map. Is there something I can do to prevent this? This is the mirrored broken half. Nevermind, found it with Fruitcake's help. 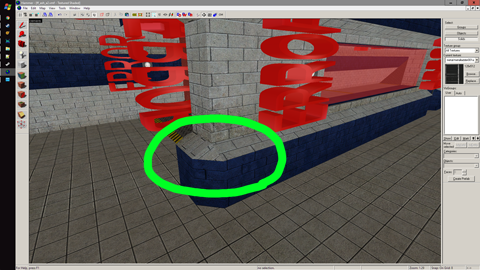 The tl button (Texture Lock) in the Operations Toolbar at the top allows to move brushes without disturbing their alignment, and it works for rotating and mirroring a CTF map.